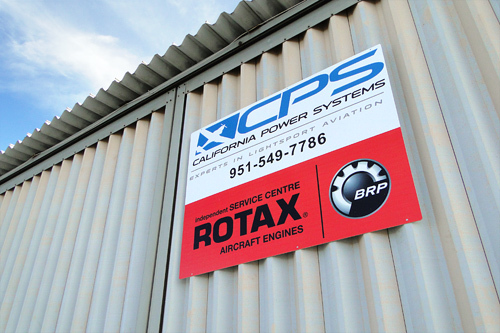 California Power Systems has been the exclusive West Coast Service Center (iSC) for Rotax engines since 1984. 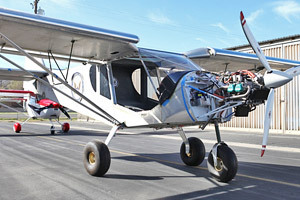 As part of the CPS commitment to servicing the ultralight and LSA community, we provide on airport Rotax maintenance at Corona (AJO) airport in Southern California. Located just a few minutes from CPS headquarters, this maintenance shop enhances our ability to service our Rotax customers. The CPS maintenance facility is on the west end of the airport. 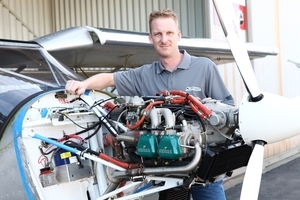 Qualified A & P mechanics and IA inspectors are available to handle any type of Rotax engine service for your LSA aircraft. Both line and heavy maintenance for Rotax 2 and 4 cycle engines are available. 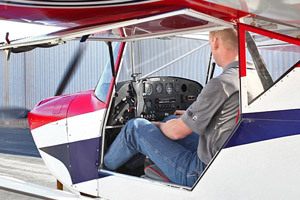 We offer annual inspections as well as full maintenance and repair of any LSA. Complimentary shuttle service is provided between the maintenance facility and CPS headquarters. Contact California Power Systems at (951)549-7786 or email bryantoepfer@cps-parts.com for a Rotax service appointment (required). Click here for our Overhaul Services.